Click here to visit the THINaddictives facebook and like them. Then on the “Giveaway” tab, fill out the easy form to enter their sweepstakes. 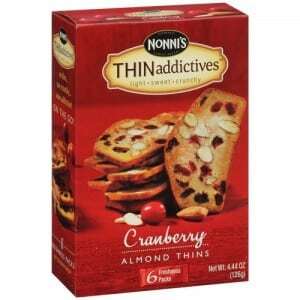 They are giving away a total of 100 free boxes of THINaddictives cookies. Good luck!